Trump said during the State of the Union address that he would meet Kim on Feb. 27 and 28, although he did not name a host city. 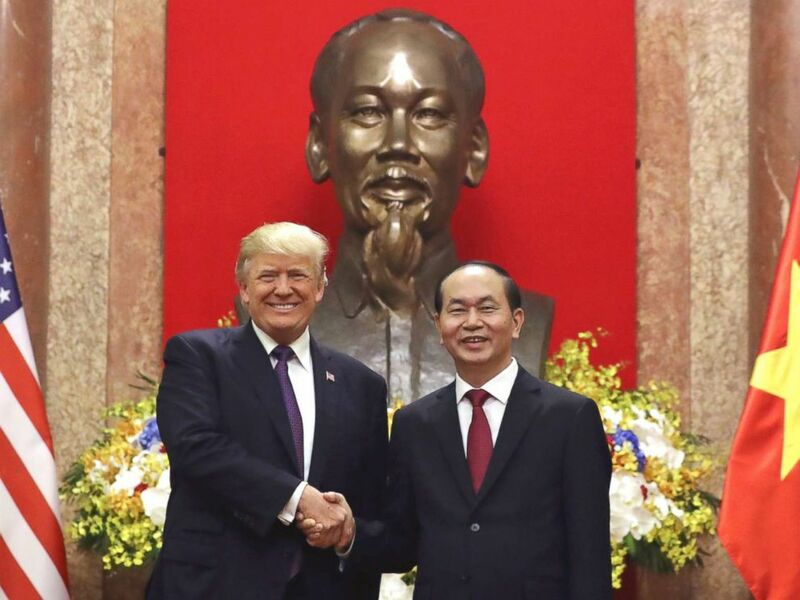 A U.S. official previously told ABC News that the White House would pick one of three cities: Hanoi, Da Nang or Ho Chi Minh City. A spokesperson for Vietnam’s foreign ministry said in a tweet on Wednesday that the country welcomed the summit and “strongly supports” dialogue on peace, security and stability on the Korean Peninsula. “[Vietnam] stands ready to actively contribute to [and] cooperate [with] relevant sides to ensure” the summit’s success, the tweet continued. 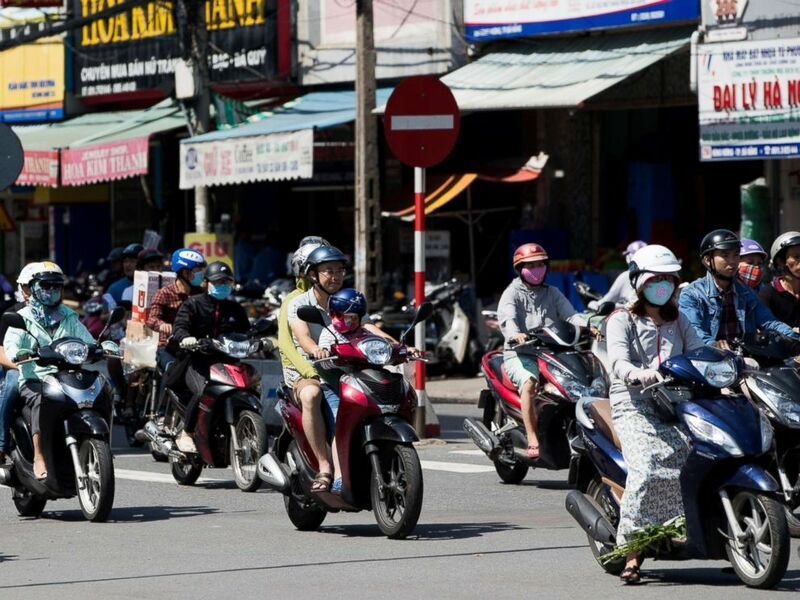 Motorcyclists travel along a road in Da Nang, Vietnam in this Nov. 11, 2017 file photo. 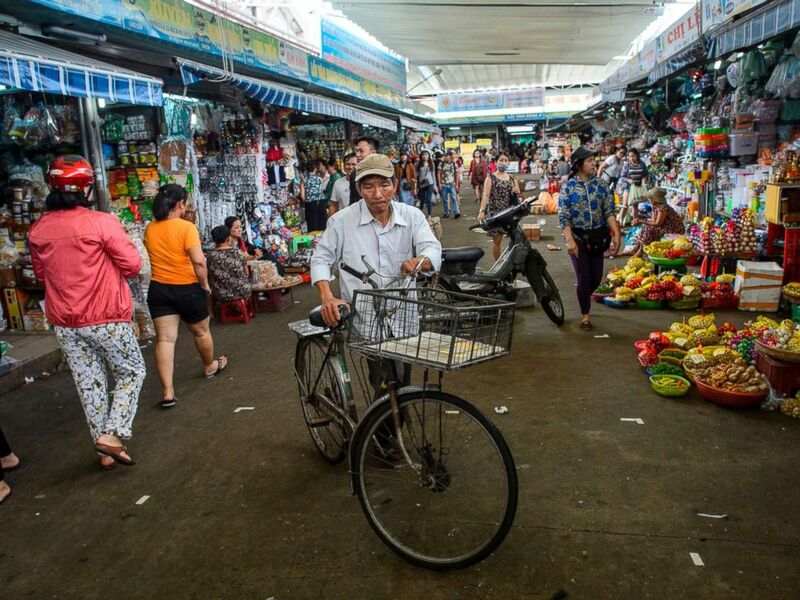 A man walks with his bicycle in the Con Market in the central Vietnamese city of Danang in this Nov. 11, 2017 file photo. 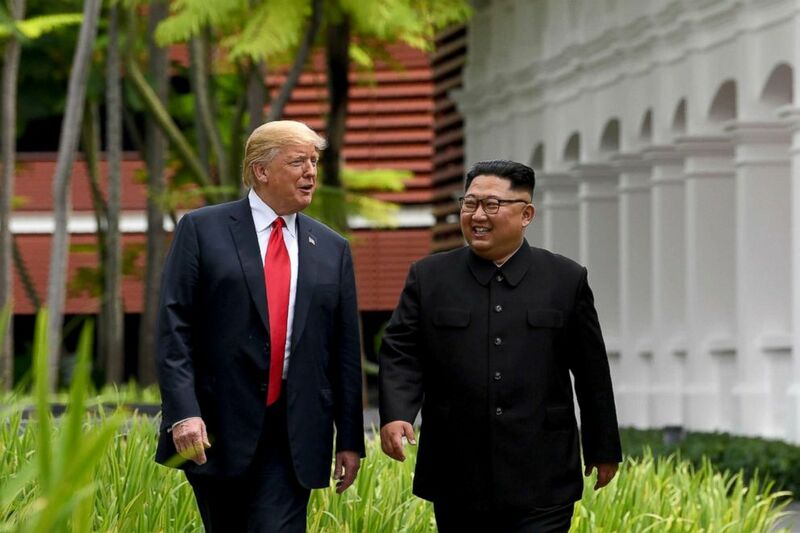 North Korea’s leader Kim Jong Un walks with President Donald Trump, left, during a break in talks at the U.S.-North Korea summit in Singapore, June 12, 2018. ABC News’ Conor Finnegan contributed to this report from Washington.